Inside Golf Magazine and Golf Management Australia (GMA) have announced a two-year Partnership Agreement which will see the two organisations benefit from improved content sharing, networking and increased brand exposure. 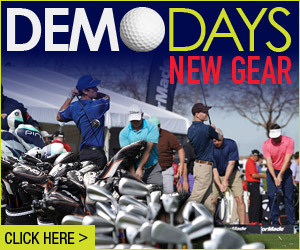 The agreement, which designates Inside Golf as both the Media Partner and a Networking Partner for GMA, will see the magazine expand its already strong coverage of GMA events, conferences, state golf days and announcements, while also providing regular Golf Industry-related content via the GMA publishing/communications platforms including the GMA Journal and email communications. 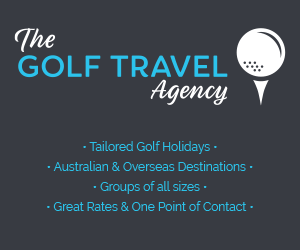 In addition, the magazine will assume an increased presence at the highly popular annual GMA National Conference (which will this year be held at the iconic Melbourne Cricket Ground from Sunday 6th October to Thursday 10th October), and at selected GMA golf days around Australia. GMA Executive Officer, Jim Cail said “GMA is delighted to be partnering with Inside Golf given their significant presence across the golf industry in Australia. 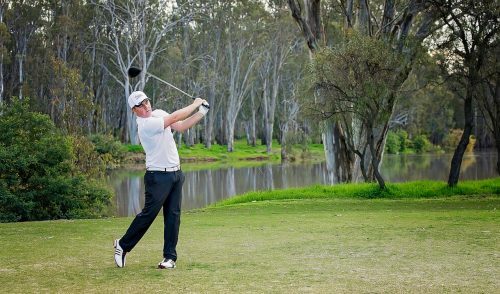 Sam Arthur and his team are highly committed to supporting GMA members and their clubs, and as Australia’s highest circulating golf publication, GMA is really excited about working closely in the promotion and support of GMA members and programs”. As Australia’s Most-Read Golf Publication (named by Australian golfers) and Australia’s highest-circulating audited golf publication (CAB Audited every year), Inside Golf is the recognised “golf magazine of choice” by golfers, industry leaders and general managers across Australia. 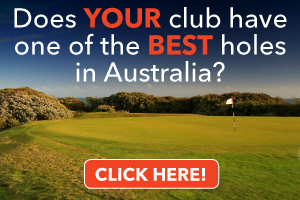 Inside Golf is an innovative, independent and trusted voice in Australian Golf. 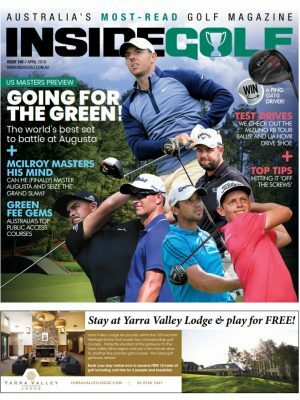 Inside Golf features in-depth coverage of Australian golf news, golf events, golf travel and holiday destinations, Australian and international golf course reviews, the hottest new golf gear, tips and great giveaways. 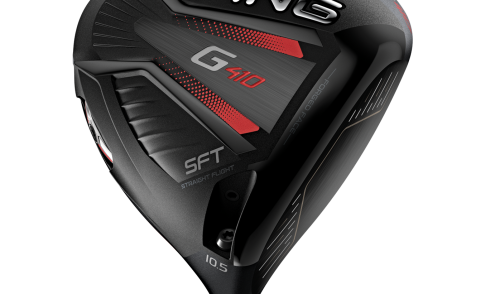 Written by award-winning journalists, it also features interviews with Australia’s top professional golfers, the game’s rising stars, industry leaders and golf equipment manufacturers. 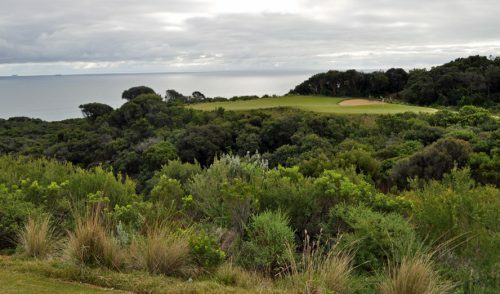 The publication is also known for breaking new ground in the online/digital space, being the first golf publication in Australia to launch a full page-turning online/digital edition (2006); the first to launch a Facebook page (2009); the first to launch a fully-integrated online/offline advertising media platform (2009); and the first to make the foray into iPads and tablets (2011).